I have discovered something really amazing & I know everybody has it in their pantry too. Oatmeal! I'm telling you this one thing has transformed my skin. Recently I broke out into a horrible rash when I switched moisturizers. My skin was red & blotchy for days. The only thing that revived my skin was oatmeal. 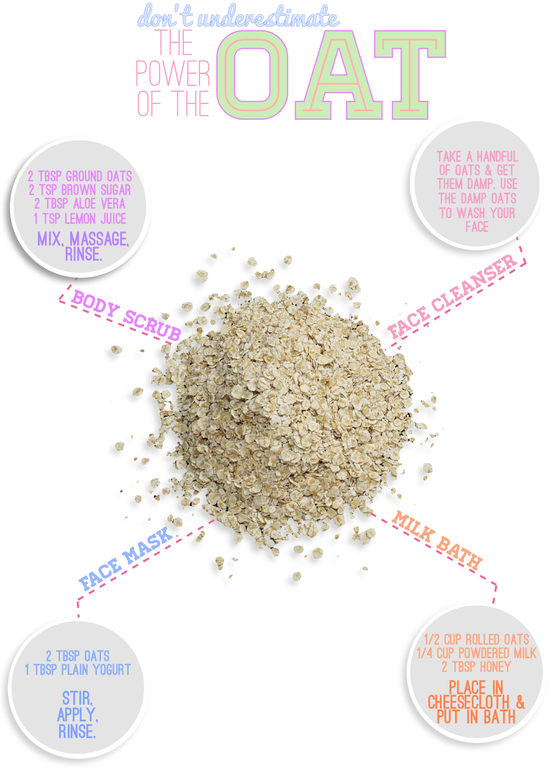 Oatmeal is great as a facial cleanser, face mask or even a body scrub. It helps to brighten my skin & it exfoliates @ the same time. This is one thing you can use daily & it won't clog your pores, plus it's cheap. 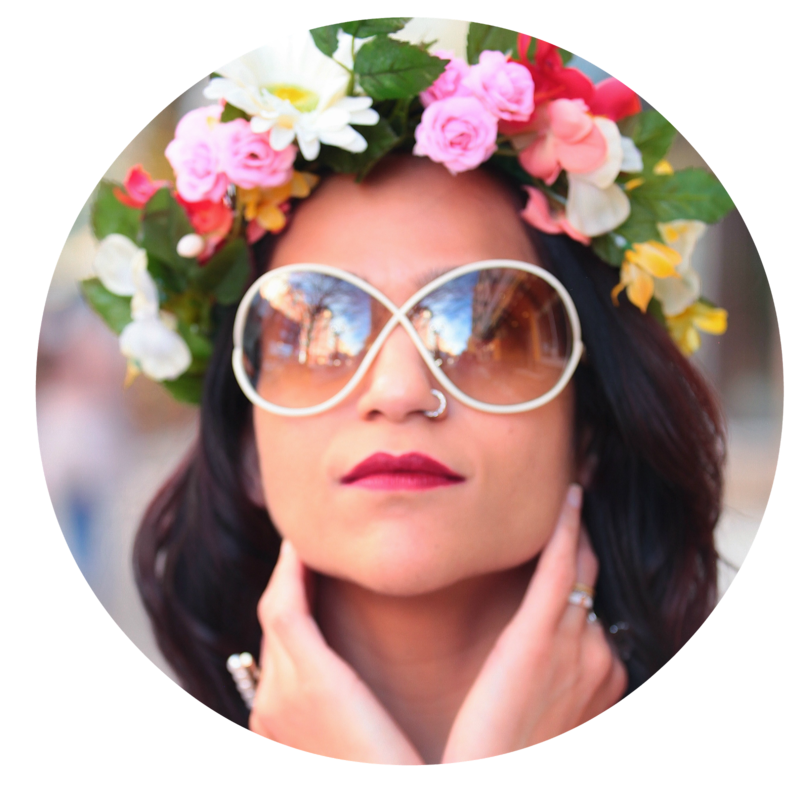 I've been doing some research into all the products I use on my face & I'm not very happy. Who wants to put that many chemicals on their face? From now on I'm going the natural route & oatmeal is my secret weapon!